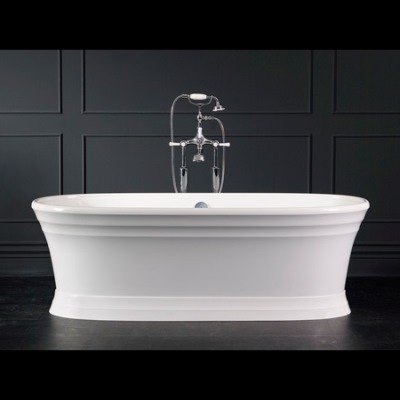 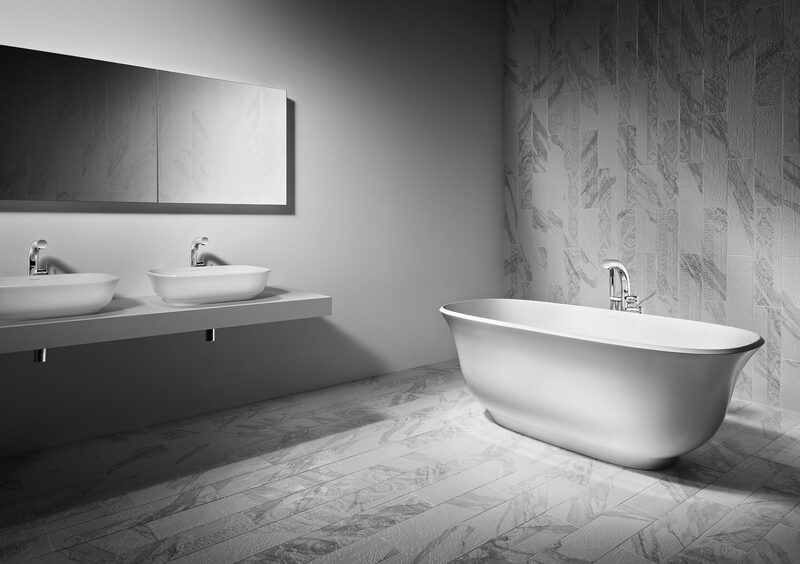 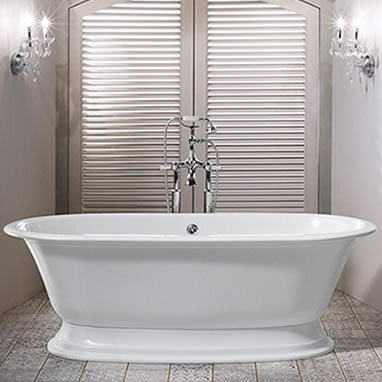 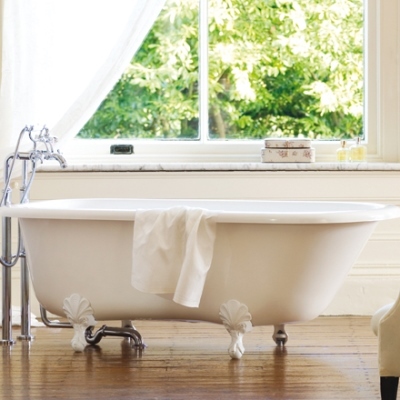 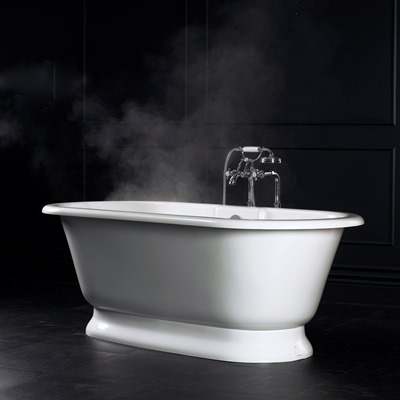 Victoria + Albert are renowned for their range of traditional freestanding bath tubs. 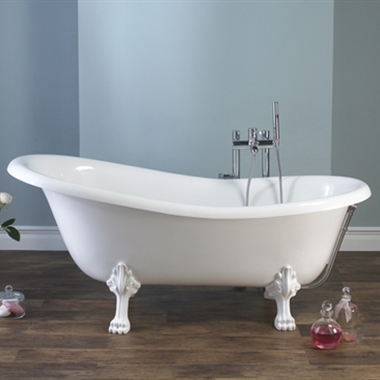 From slipper baths to claw-foot models, their range exudes style and quality. 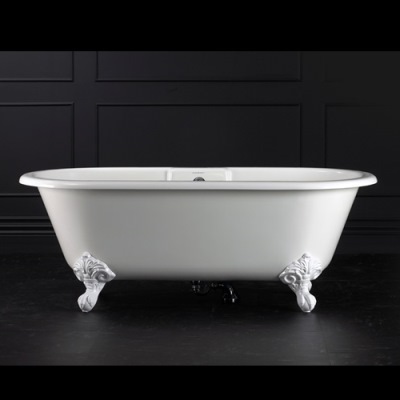 Claw foot bath models are available with white, polished chrome, brass, or nickel, or brushed nickel finishes for feet.